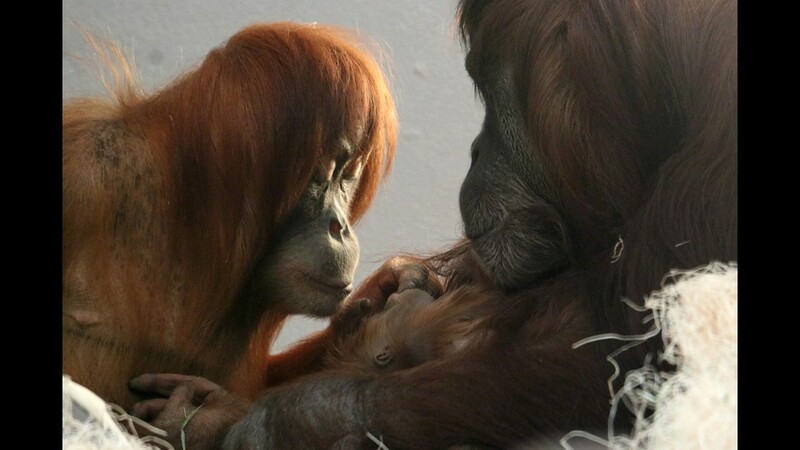 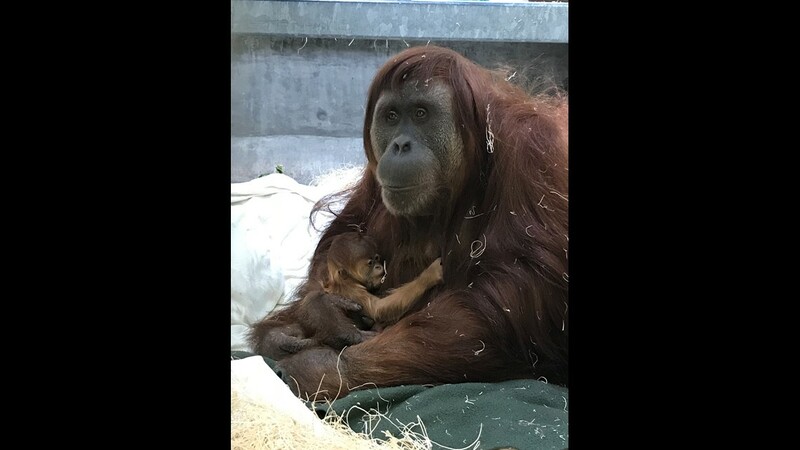 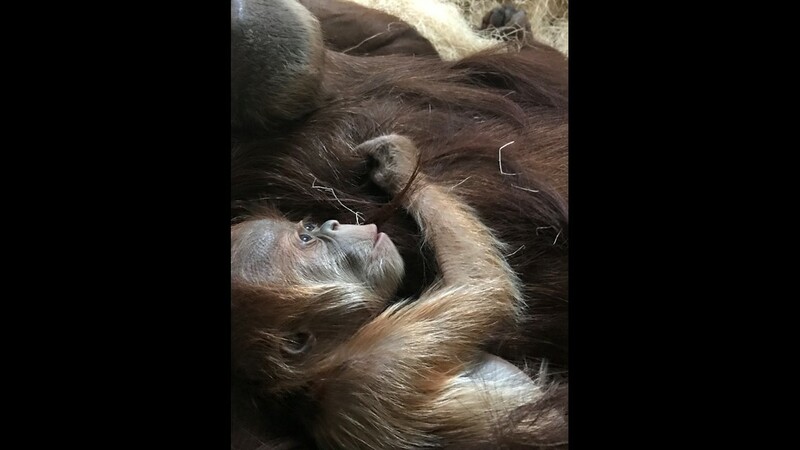 Cerah was the fourth orangutan born at Denver Zoo and the second baby for her mom, Nias. 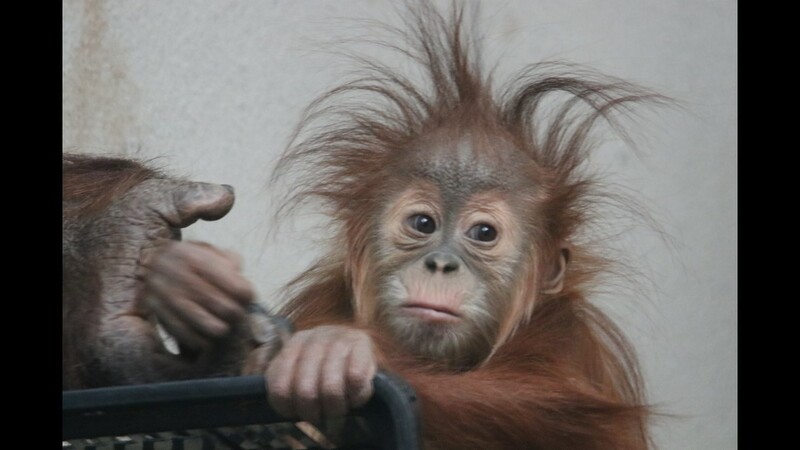 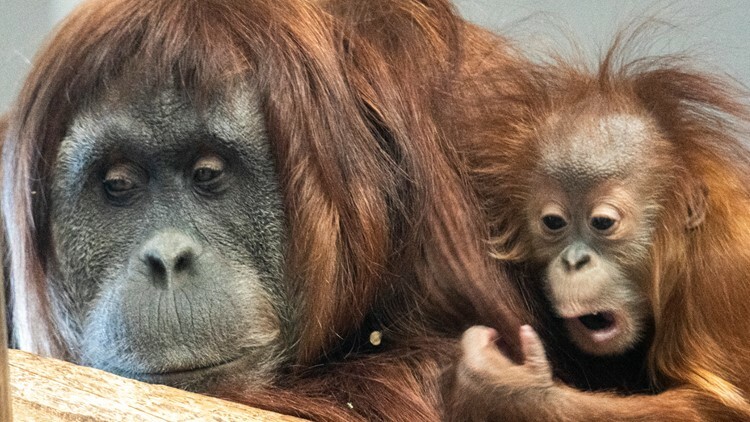 DENVER — The youngest Sumatran orangutan at the Denver Zoo is celebrating her 1st birthday on Monday. 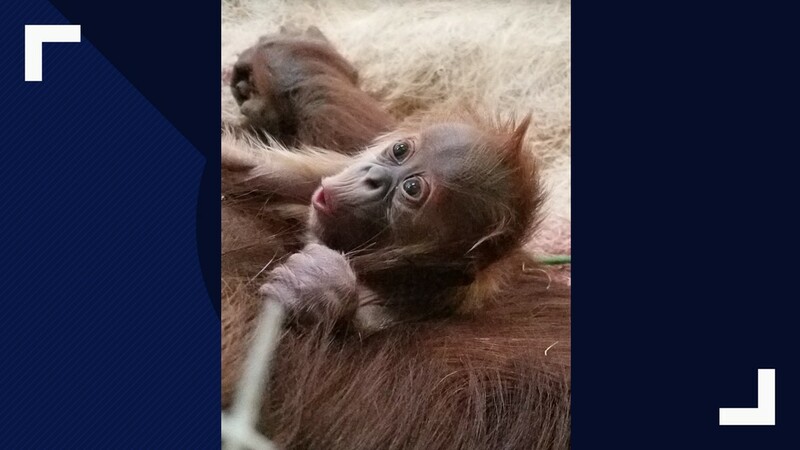 A celebration is scheduled to begin at 10 a.m. in honor of the milestone. 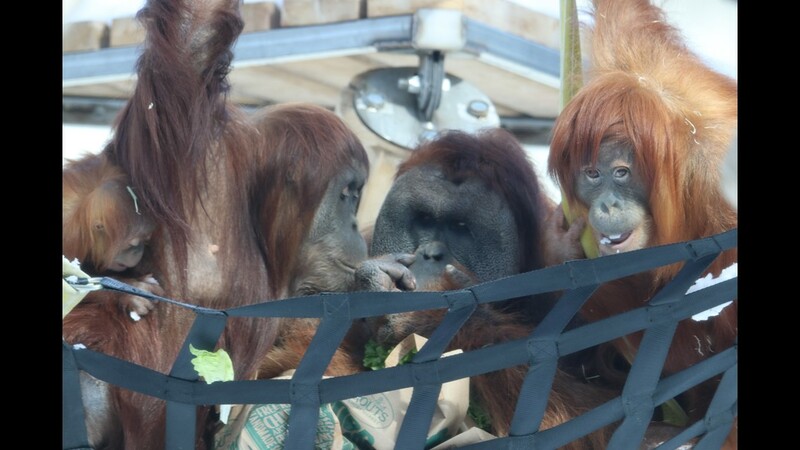 The public is welcome and encouraged to join the celebration, which will include decorations in the orangutan habitat in Great Apes, and treats and presents for Cerah and the rest of her clan. 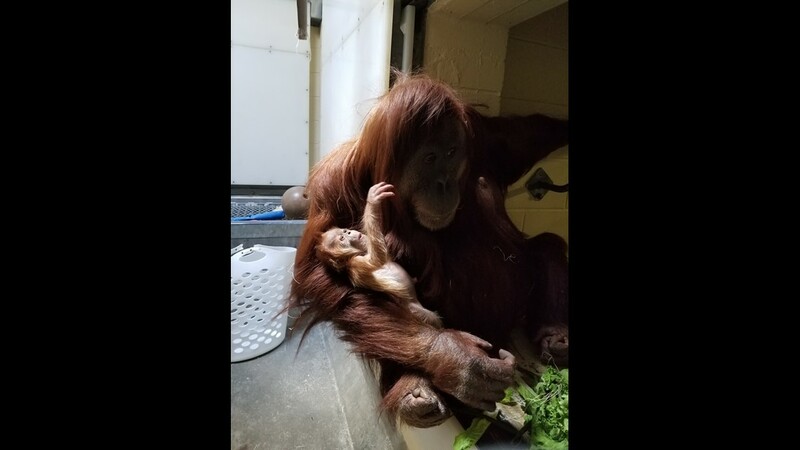 She was the fourth orangutan born at Denver Zoo and the second baby for her mom, Nias, whose first baby, Hesty, was born in 2010. 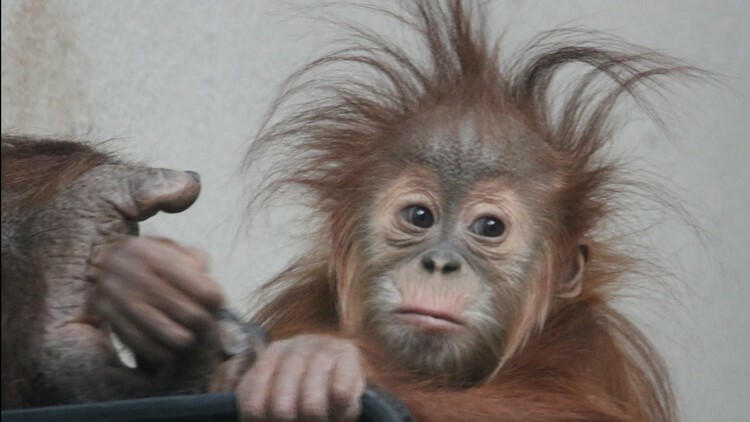 Cerah means “bright” in Indonesian and is regularly used to talk about sunshine, according to the zoo. 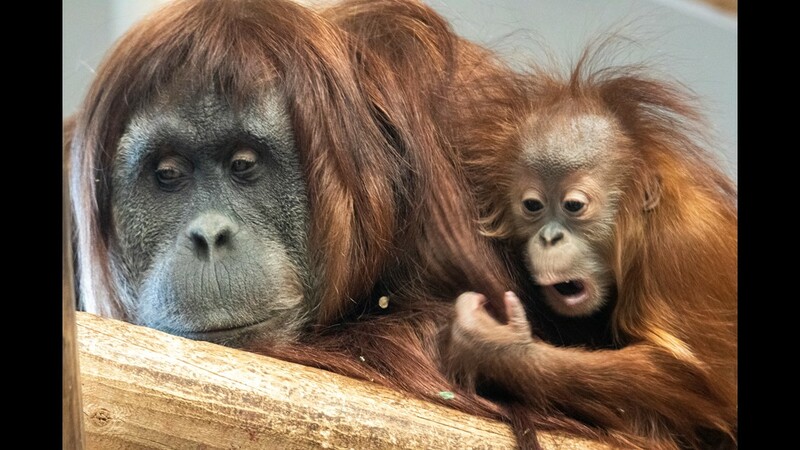 With a worldwide population estimated at only 9,200, Sumatran orangutans are classified as Critically Endangered on the International Union for Conservation of Nature (IUCN) Red List of Threatened Species. 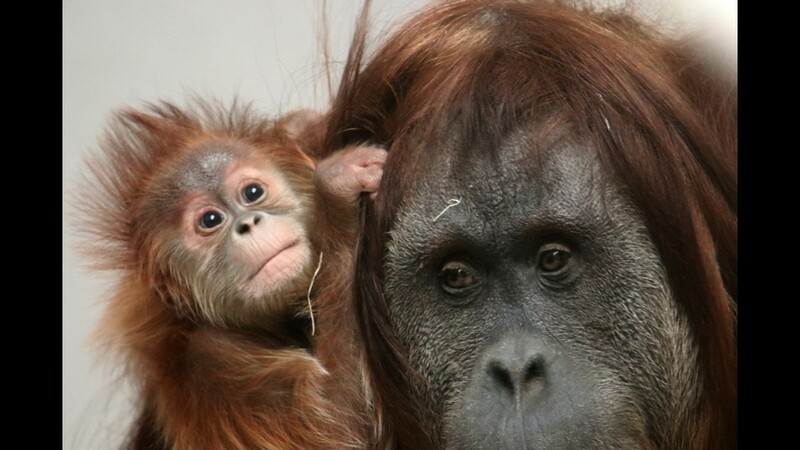 Only found on the island of Sumatra in Indonesia, their survival is seriously threatened by habitat loss caused by logging, mining, forest fires and timber clearing for palm oil plantations and human settlements.